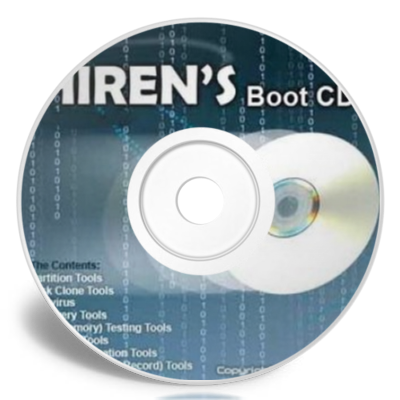 Hiren’s Boot CD is an all-in-one bootable CD solution that contains a load of useful tools you can make use of in a variety of situations like: hard drive failure, virus infections, partitioning, password recovery and data recovery. HBCD (as Hiren’s Boot CD is called) is a God-send in situations like these. It has a multitude of tools divided into a number of categories like partitioning tools, backup, recovery and BIOS/CMOS tools to name a few.